​When Carlos “Italy” Porcelli helped a former SEAL brother, he never expected to come face to face with his high school sweetheart, Erin Furlan. 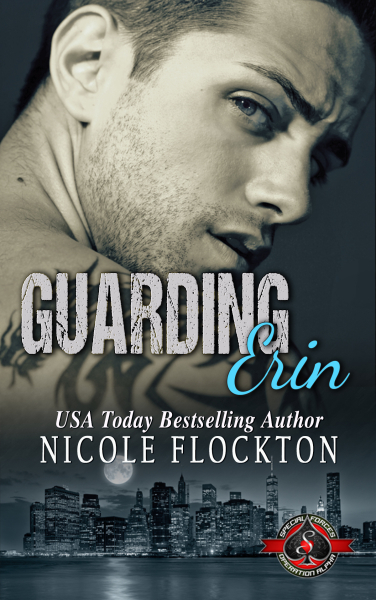 The second he finds out her life is in danger from her former mob boyfriend, he will do everything in his power to protect her and keep her safe. Guarding his heart from remembering the past and wishing for a future will take all his steely SEAL resolve.